A man every day goes to office 2 hours late and comes after 2 hours. he goes to office by lift up to 9th floor and more 3 floors goes by walking but while returning he comes by lift from 12th floor, why? 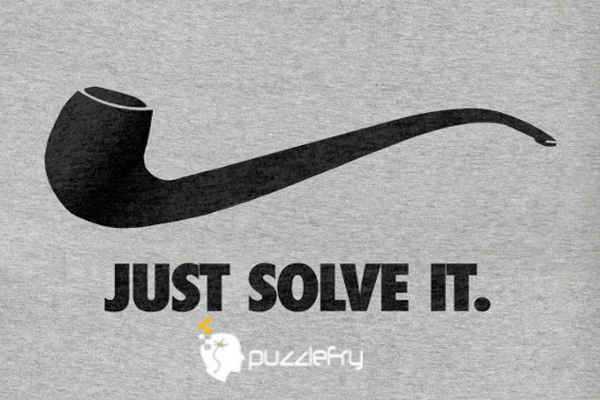 SherlockHolmes Expert Asked on 20th July 2018 in Hard Riddles. He is short so he cant press the 12th floor button , but can press the ground floor button while coming down. Rajesh0369 Scholar Answered on 2nd August 2018. The man is a midget and can’t reach anything above the button for the 9th floor. Seeker008 Pundit Answered on 20th August 2018.